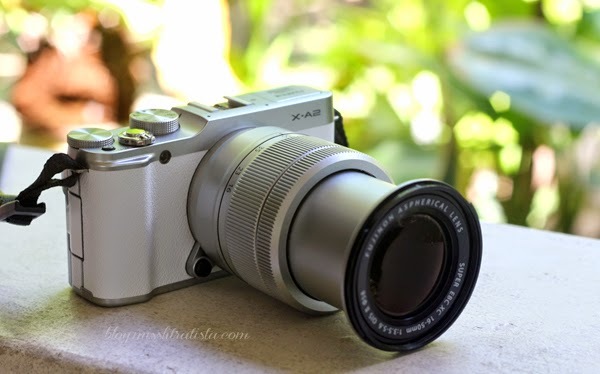 If there's one thing I want for my upcoming birthday, then it's probably the new Fujifilm X-A2 mirrorless digital camera. 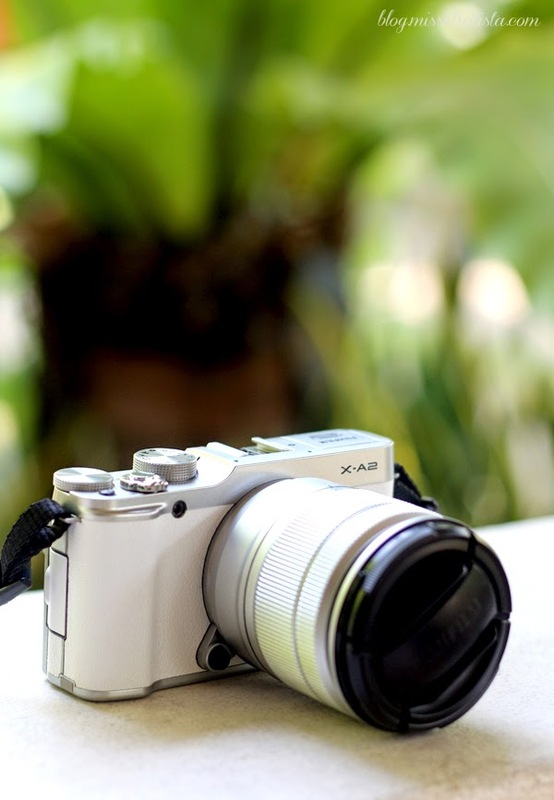 This camera is the recent addition of Fujifilm Philippines to its X-series line, as part of the entry-level compact system cameras. Compact yet powerful. 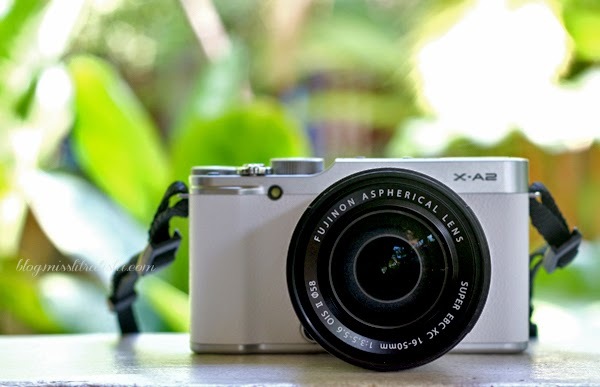 One thing that the X-A2 differs from its predecessor camera, the X-A1, is the LCD screen which can be titled up to 175 degrees, making it one of the best cameras currently available in the market specially designed for those who love taking endless selfies and groupies. People who are crazy with selfies are assured of great image quality since this camera also has a portrait enhancer that makes the skin looks smoother and brighter. Lakas maka-achieve ng #GGSS (gandang-ganda sa sarili) levels! 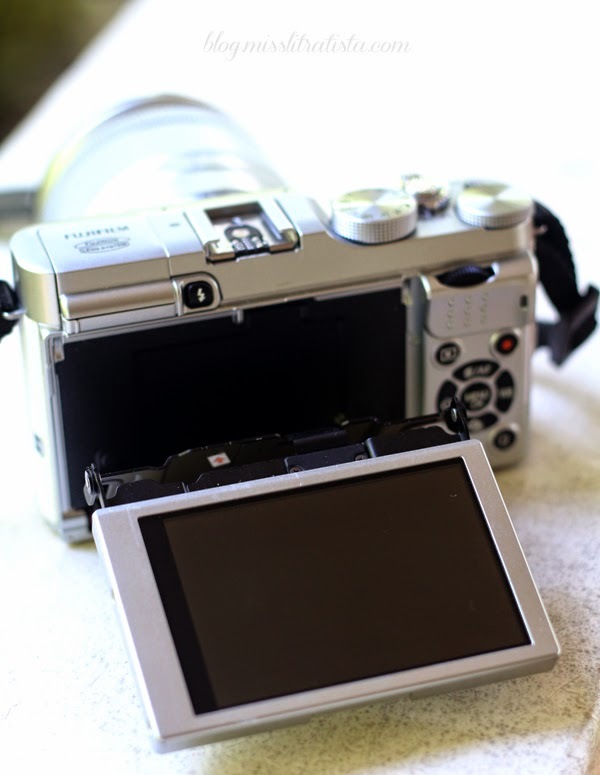 It also features an auto-macro function which can capture objects within 15 cm from the censor as it automatically switch to macro mode for quicker focusing. Size no longer matters as this camera comes perfect for travels and events where bringing an SLR seems awkward and disturbing. 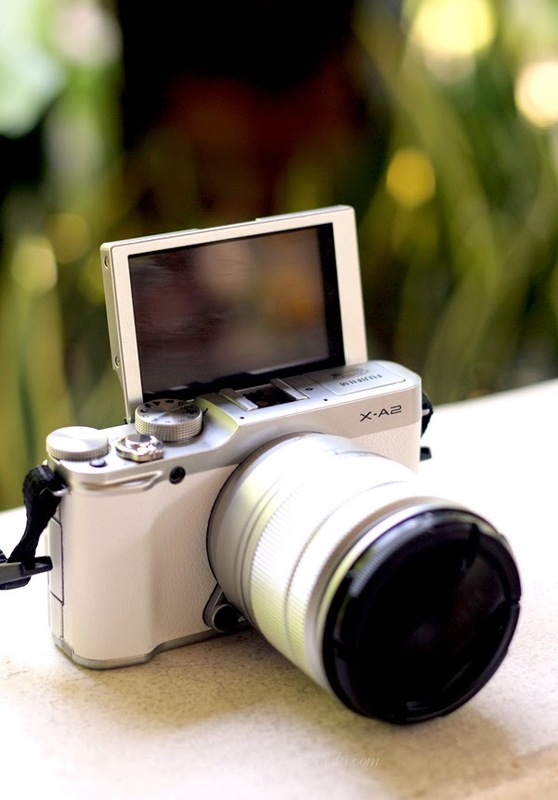 It possesses the capabilities of the bulky DSLR enclosed in a compact body, with approximate weight of only 12.3 oz. It can certainly fit in any lady's bag. I find the image quality to be really sharp and great even in low light conditions. Controls are easy to manipulate and if you're feeling lazy, you can just point and shoot. Photo-editing by applying advanced filters can instantly be done with the camera. Advanced filters include Toy Camera, Miniature, Dynamic Tone, High Key, Low Key, Partial Color Effects, or you can even combine two images using the Multiple Exposure Mode. It has a built-in Wi-fi function which allows easy transfer of photos from camera to PC or smartphone where you can instantly upload them on your social media networks. You can instantly print your pictures using an Instax Share portable printer. You can use different lenses to accommodate various shooting needs and conditions. As of the moment, I don't have the budget. 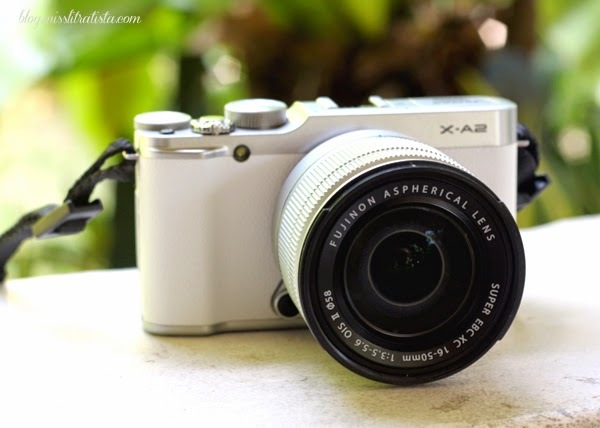 The X-A2 kit with the 16-50mm lens is available in the market at a price of Php 27,990.00. 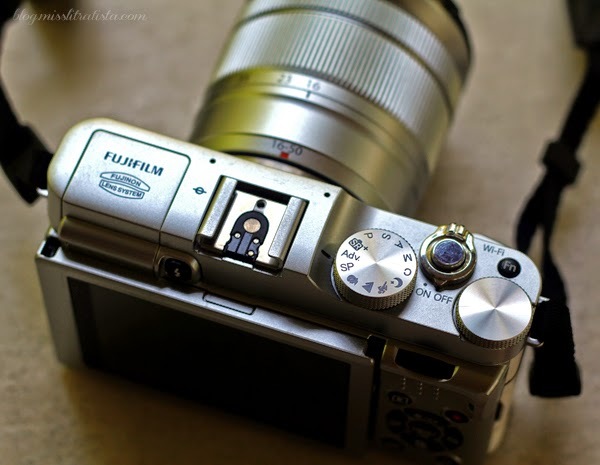 But seriously, I want to have this camera! 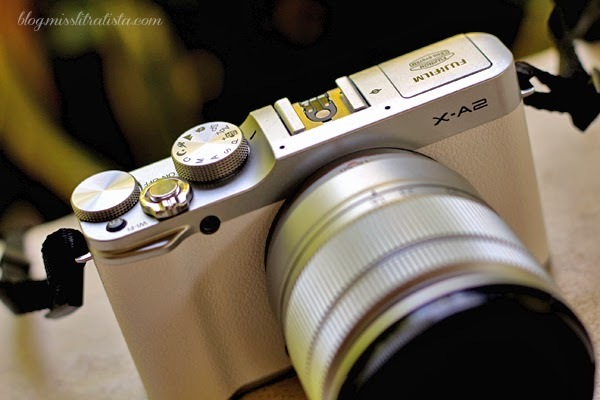 To know more about the Fujifilm X-A2, you can check out Fujilfilm Philippines Facebook Page, or head on to their website at http://fujifilm.com.ph/. You can also check out The Traveling Nomad's Fujifilm X-A2 experience during the Davao Bloggers Society Chinese New Year Photowalk HERE. I CAN'T WAIT FOR MAY. WOOOHOOO! 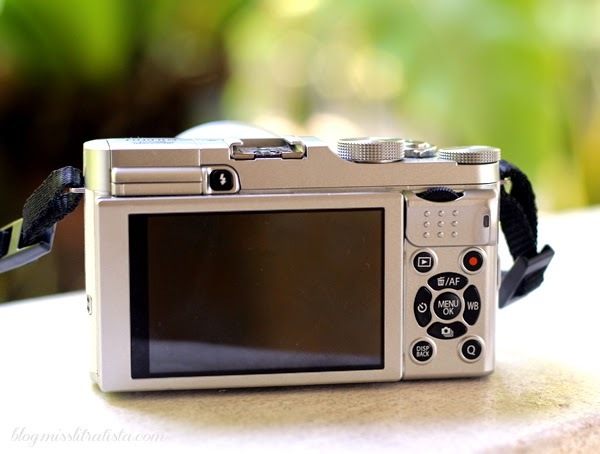 My Dream camera! Love your blog!